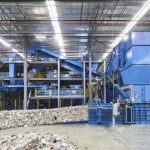 Cleanaway is Australia’s leading total waste management, industrial, environmental and health services company. We are driven by our passion for sustainability, committed to creating solutions that deliver benefits for our customers and the community for generations to come. 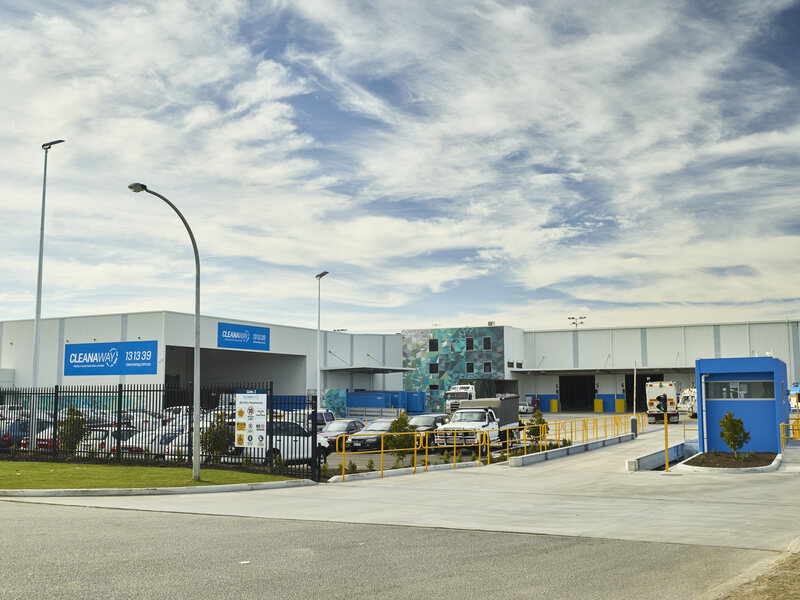 In 2018, we were proud to welcome Toxfree and Daniels Health into the Cleanaway group, extending our service offering to customers across every sector, industry and community. Our mission is to make a sustainable future possible. To some, waste may seem like an ordinary part of everyday life, but we know it has extraordinary potential. 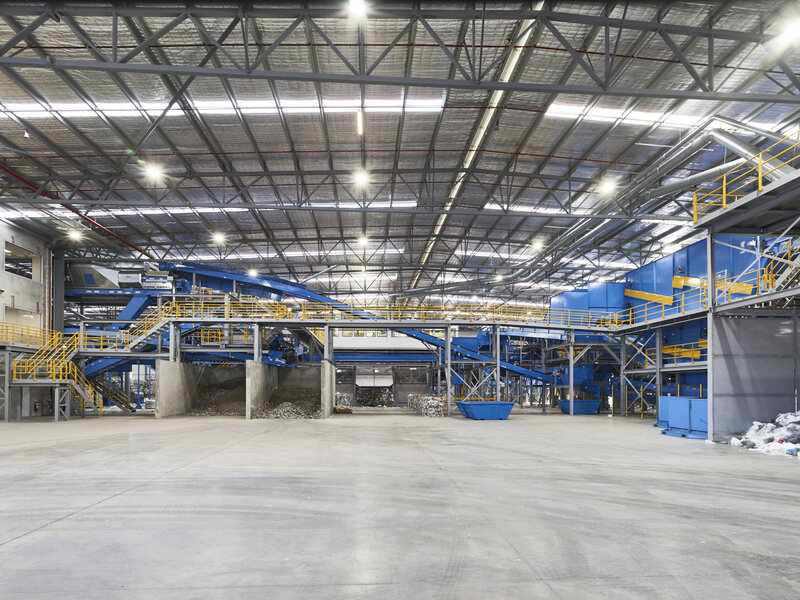 We see all waste as a resource and use our facilities and processes to transform it into valuable commodities for every sector, industry and community. 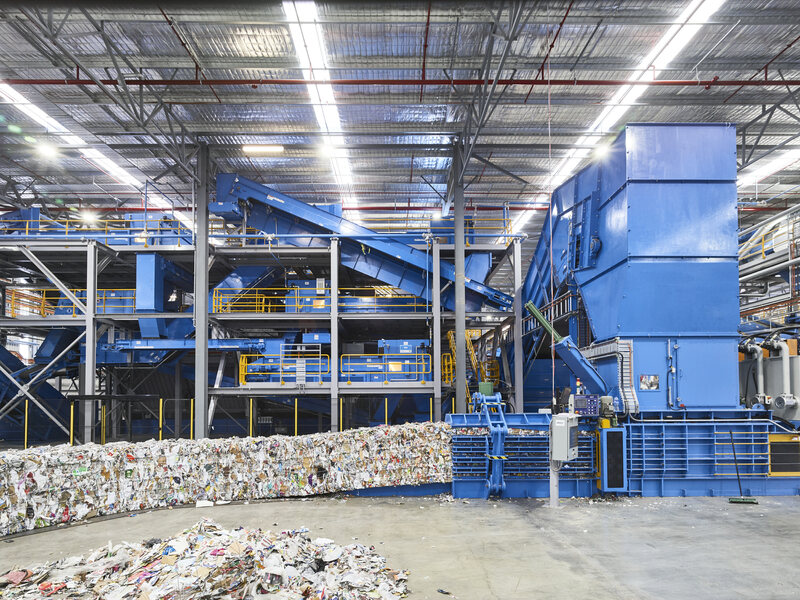 We are proud to have been providing kerbside recycling services to the Shire of Mundaring for over ten years and we are excited to continue working together for the next ten. 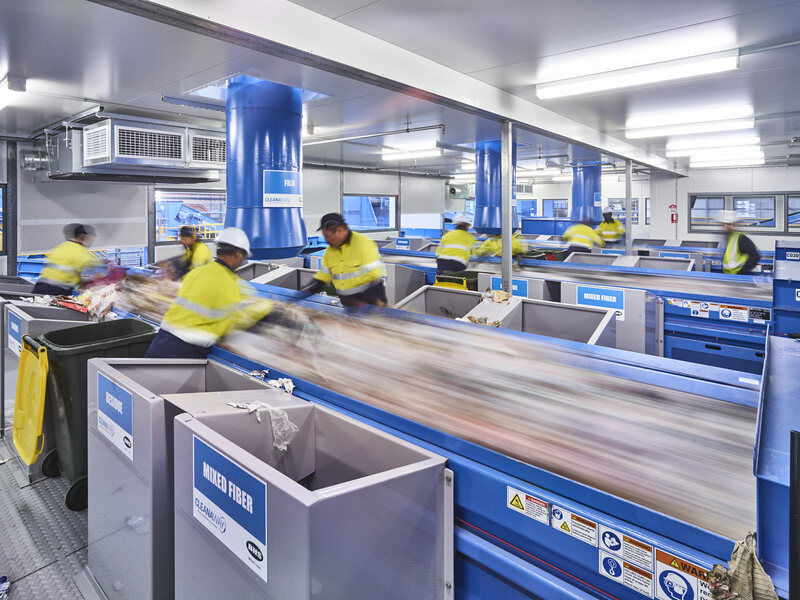 Recycling collected from the Shire of Mundaring is processed at our new Perth Material Recovery Facility (MRF), which is a new standard of excellence for resource recovery in Australia. 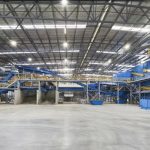 The MRF is capable of sorting eight waste streams and over 250,000 tonnes per year of recyclable material – enough to fill 500 Olympic-size swimming pools. 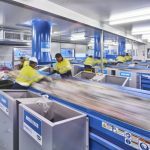 Cleanaway works closely with the Mundaring community to increase landfill diversion by improving recycling rates through education and sustainability training. In particular we provide our education program to school children in Primary Schools within the Shire. It aims to improve the community’s knowledge about waste issues, while teaching positive environmental behaviours which are passed on to family and friends. 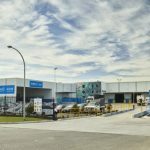 To find out how we’re making a sustainable future possible visit Cleanaway.com.au or visit our Facebook and Instagram pages for informative and interesting information.